Summer is over and my rain-drenched flats can attest to that. 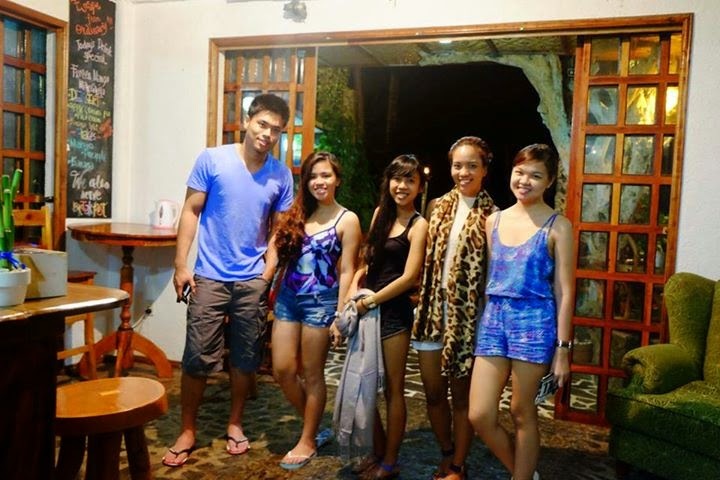 However, I realized that I never had the chance to blog about our activities during the Camiguin trip last April. 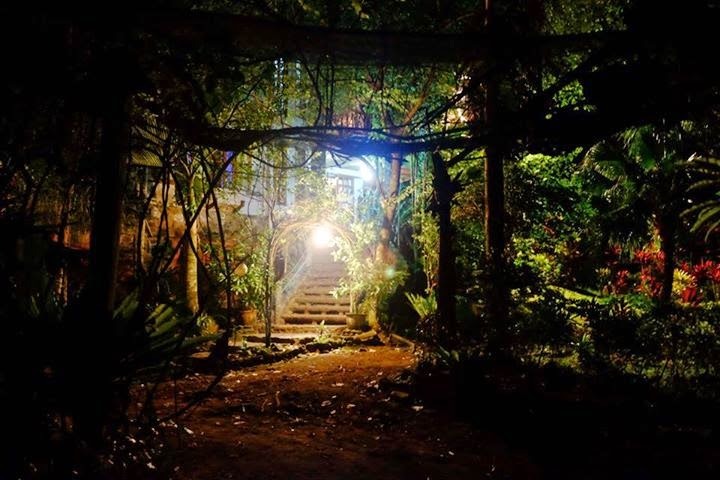 As I thought about whether or not it would still be relevant to blog about it now, I saw a comment on my post about where to stay in Camiguin, asking about flight routes from Manila to Camiguin. 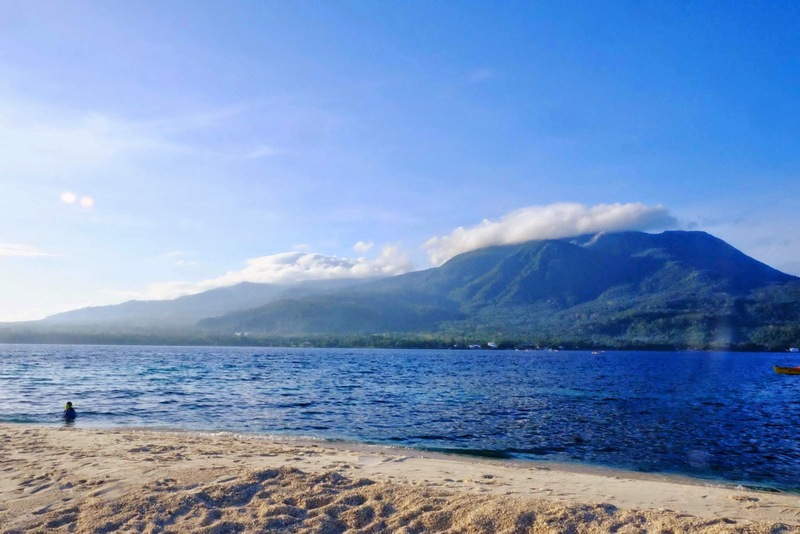 So for your planning reference, here are some things to do and places to visit in Camiguin! Day 1 was spent mostly traveling. 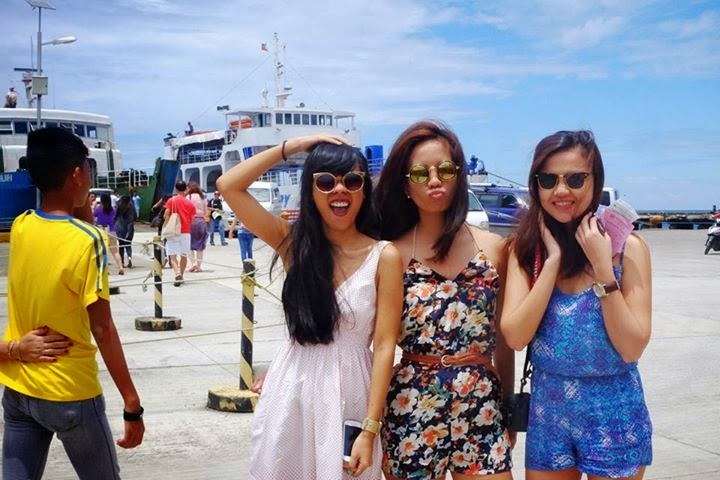 We flew from Manila to Butuan and made a roadtrip from Butuan to Balingoan port. From there, we took a ro-ro (roll-on/roll-off) so that we could take the car with us. 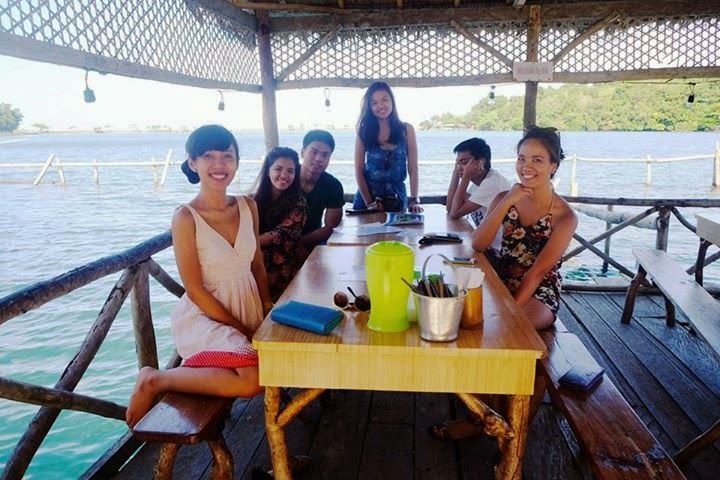 There is a floating restaurant close to the Benoni Port (Camiguin), where we went to have our first meal. The seafood was really good and portions were quite good, too, for group dining. After which, we settled into our home away from home and watched the sunset from our backyard - A.K.A. 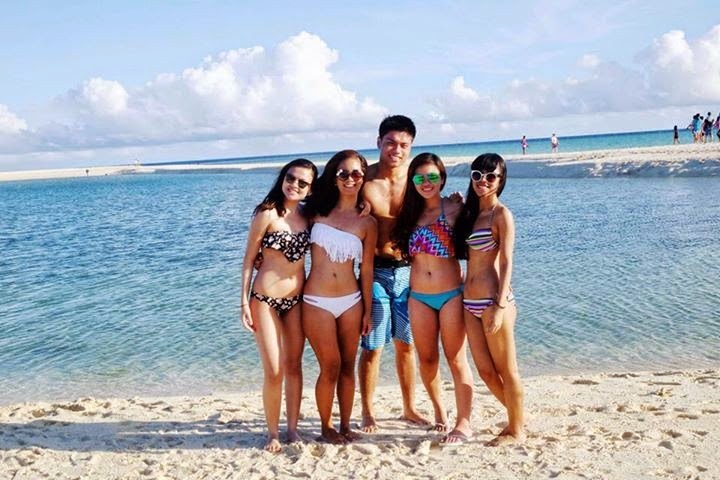 the beach. 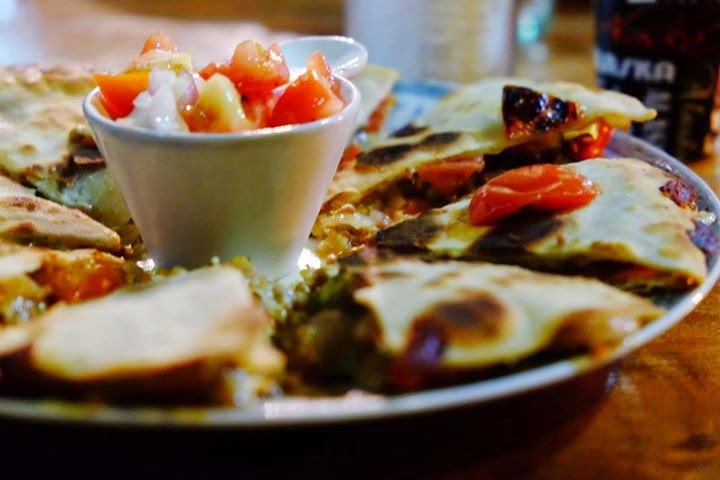 That's just one of the many reasons why we loved Somewhere Else Boutique Hotel. 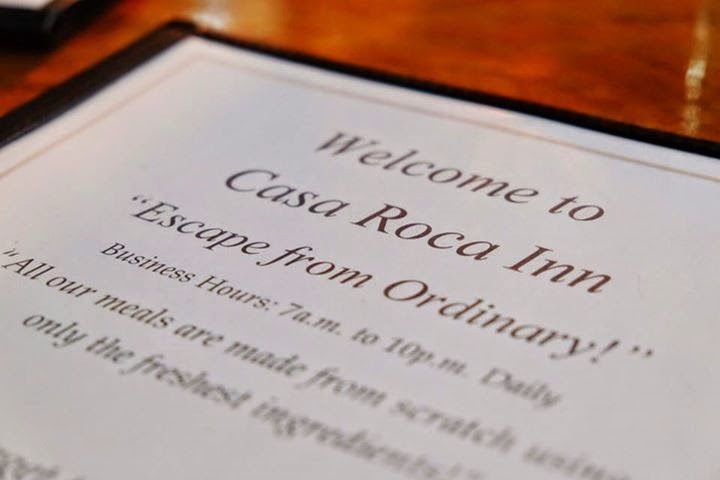 For dinner, we decided to go to Casa Roca Inn. The first floor is dedicated to their restaurant and lounge. The set up is very homey and the staff are very friendly. 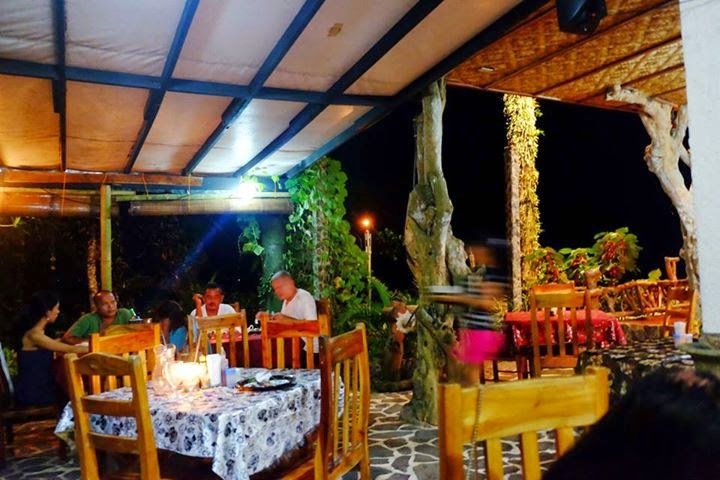 Plus, you're sure to be served freshly cooked meals as they have an open kitchen, with Evelyn heading the cooking, which you can watch from their bar area. I remember drooling as they began to cook our orders! The serving sizes are quite big for the prices as well. You can go ahead and order some of their house specialties if you aren't sure of what to get. 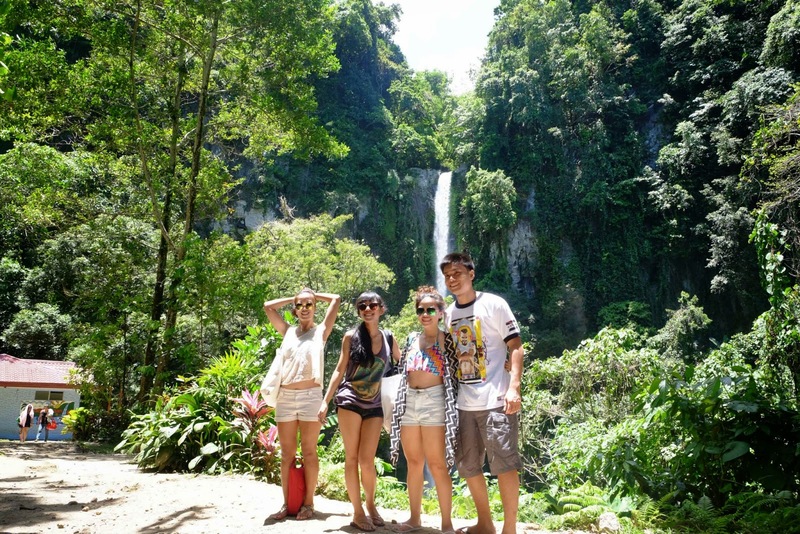 Katibawasan Falls is also a must-see beauty, surrounded by trees, ferns, and rocks. 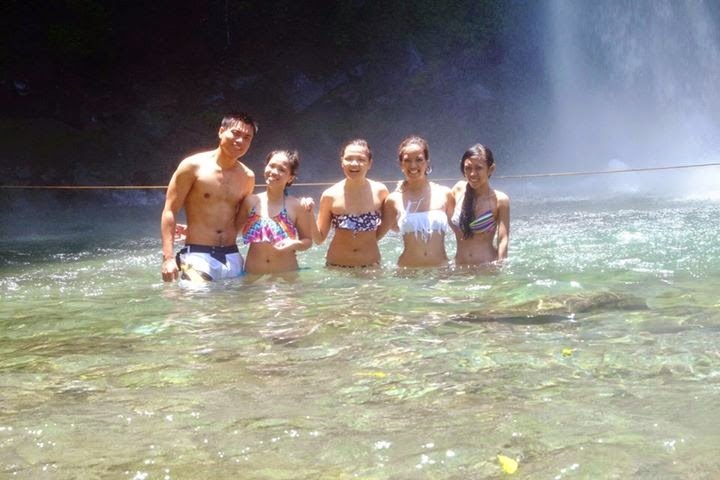 The ice-cold water was amazing after an afternoon of intense summer heat! 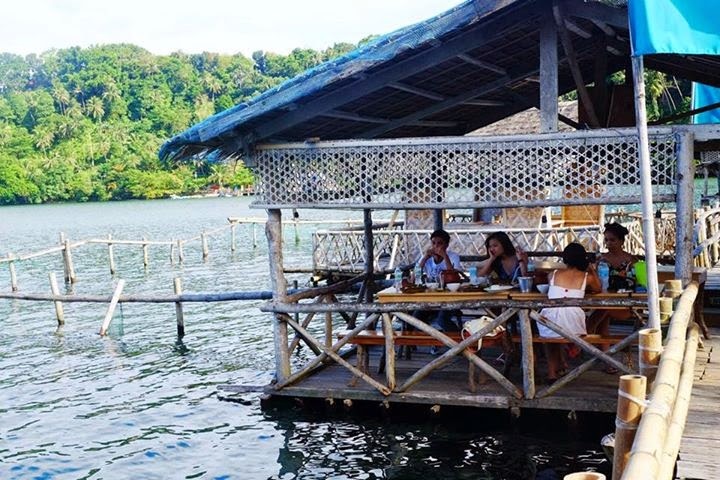 You can bring your own food and have lunch or merienda there, as there are rock tables and chairs available. And if you can't get enough of cold water, you may as well take a dip at the Sto. Nino Cold Spring. There, you can also rent out cottages and tables and have your own little cookout. 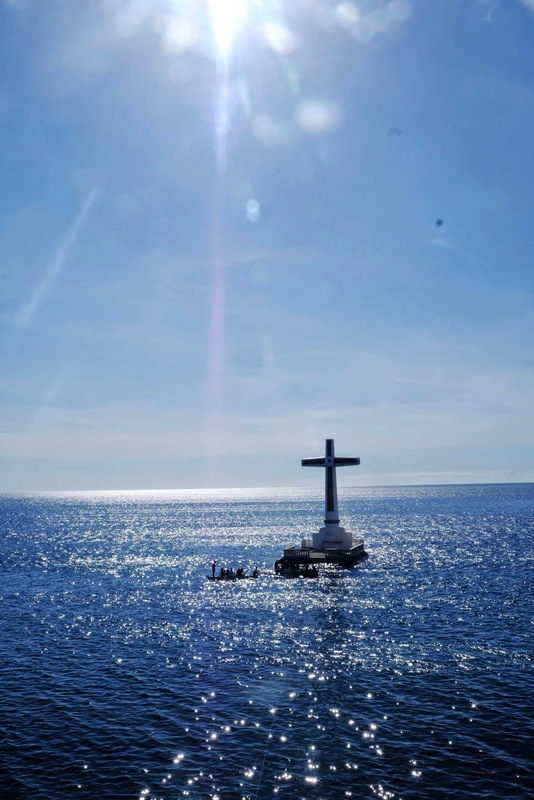 While we found it too hot to cross the waters to the Sunken Cemetery, the view from the deck was beautiful nonetheless. 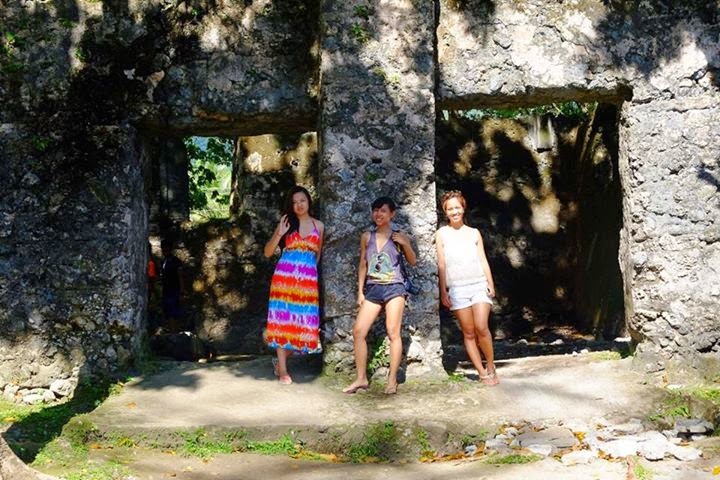 We also went to Camiguin's Gui-ob Old Church Ruins, which was really lovely. Ruins always amaze me, and this one did not disappoint. 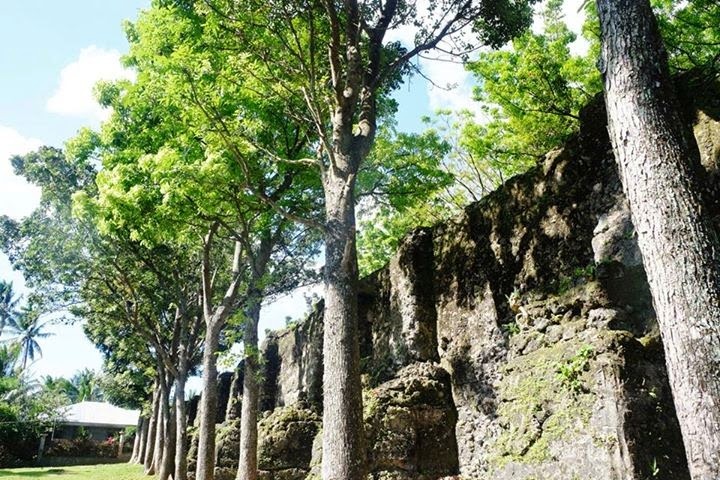 The beautiful remains of the Gui-ob Church still gives you a little bit of an idea of how big the church must have been and what could have been in there. 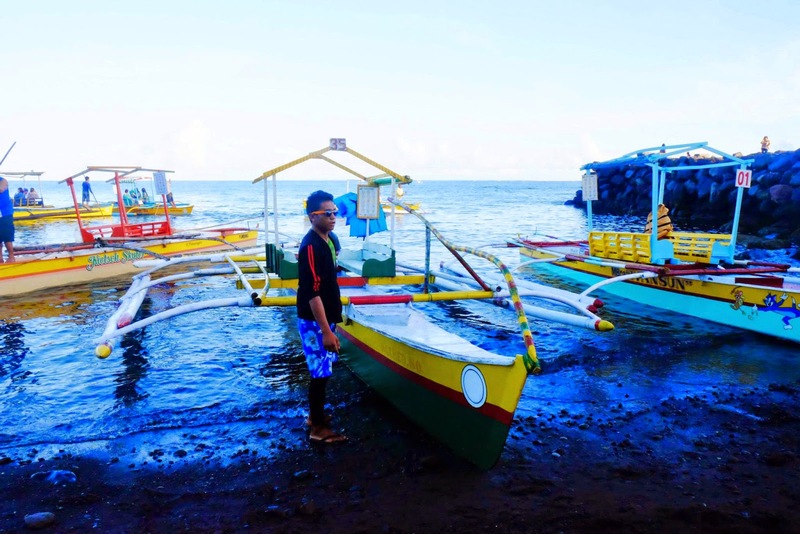 While it's mostly covered in grass, you can get a beautiful panoramic view of the sea at the back. 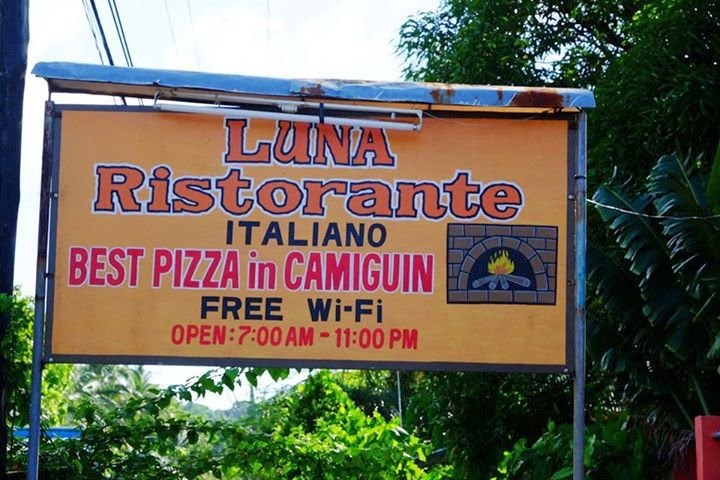 After a long day of sight-seeing, it is only right to refuel with the "best pizza in Camiguin". 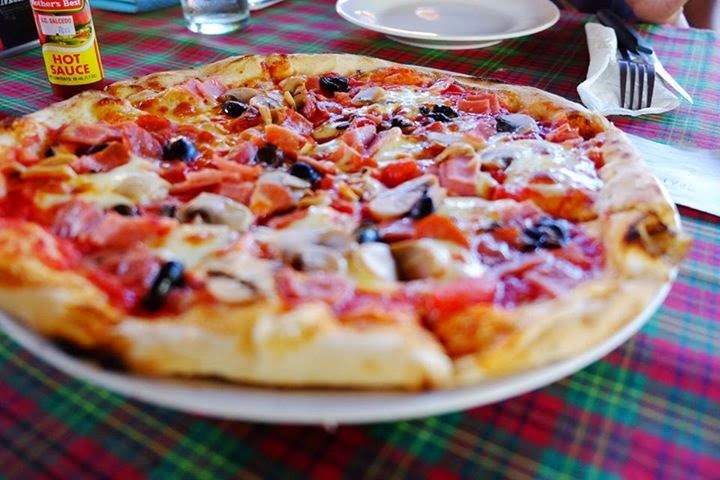 So make sure to drop by Luna Ristorante and order their delicious home-made pizza and pasta! 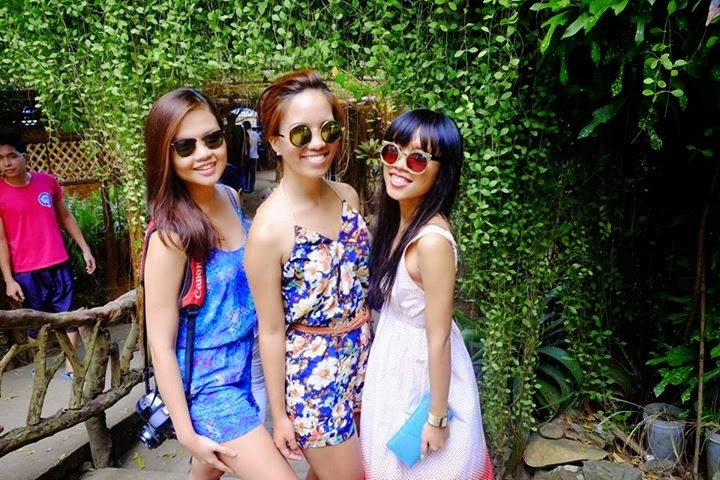 Honestly, just writing this blog post and remembering our Camiguin trip makes me want to go back so bad! 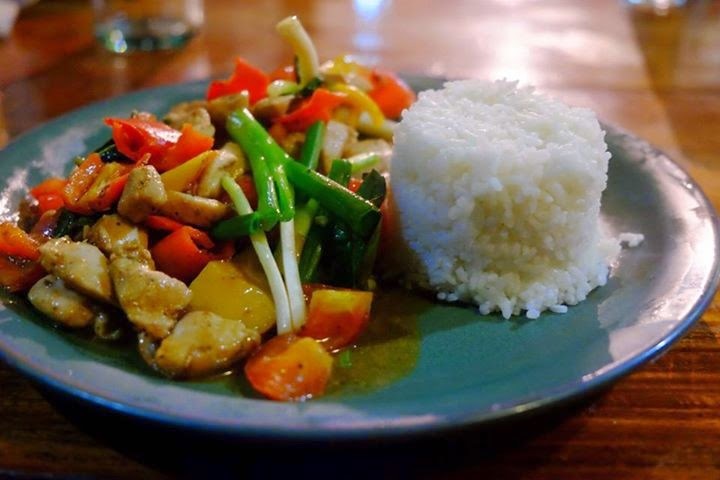 The food is amazing, the people are great, and the place is absolutely relaxing. 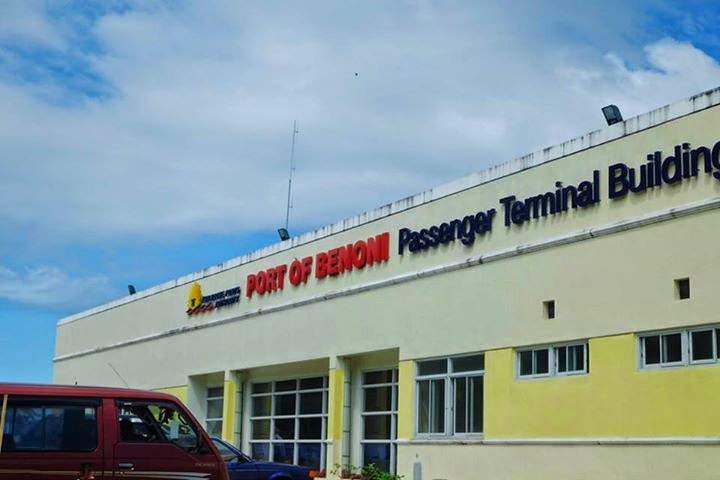 A trip worth traveling hours for.